The problem I encountered was, on a Windows 10 64-Bit system where Oracle's VirtualBox would not support running 64-bit guest operating systems. 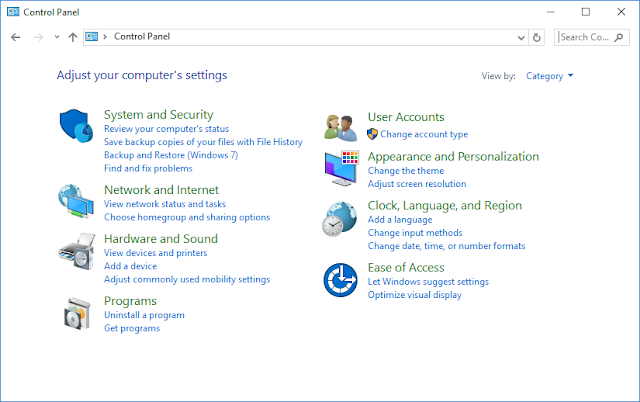 2) Demonstrated how to disable Hyper-V in order to allow VirtualBox to support 64-bit client operating systems. The previous screenshot contains no 32-bit hosted operating systems. The reason why is that, Hyper-V is enabled on Windows. If Hyper-V is is an installed feature of the operating system the VirtualBox is only capable of supporting 32-bit operating systems. Hyper-V is a listed feature and to uninstall it, simply uncheck this feature. For a recent project I was giving a VHD in VMDK format (a Windows 2012 R2 virtual machine which is 64-bit operating system). VMDK is the native VHD format of VMWare's virtualization technology. I installed VMWare Professional and attempted to get the VHD running as part of VMWare Profession virtual machine. For some reason it would not run and I was informed most team members were using VirtualBox. The reason was because some developers has MacBooks and some Windows Machines. 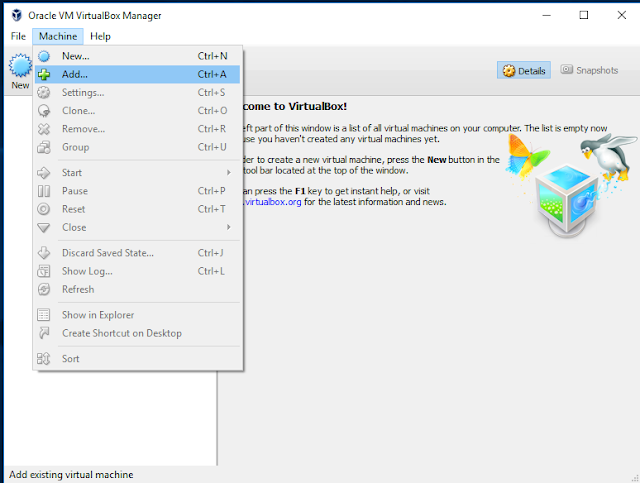 VirtualBox was a free application that ran on both platforms. The error message displayed is "Failed to open a session for the virtual machine". This is an innocuous message but is frankly not helpful is diagnosing the issue. 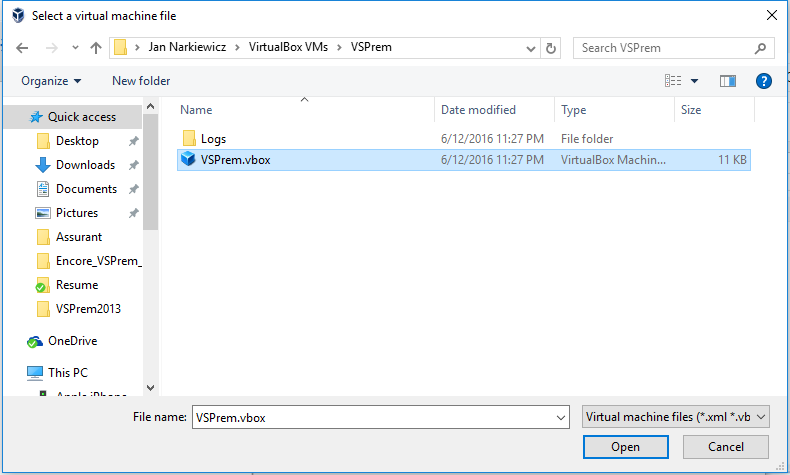 The problem is that it is a 64-bit guest operation system and VirtualBox is installed on a Windows machine on which Hyper-V is installed. Are you running 32-bit Windows or 64-bit Windows?